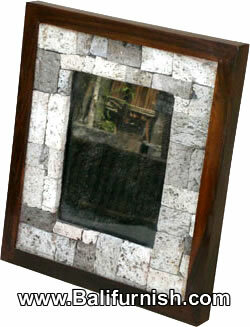 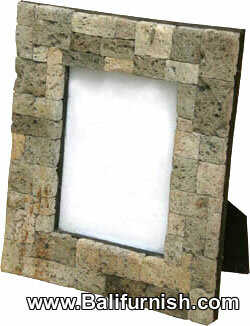 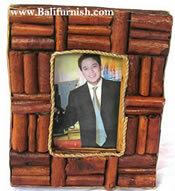 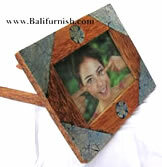 photo frames wholesale by CV MAYA, photo frames manufacturer and exporter company from Bali. 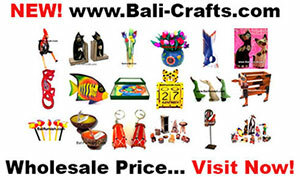 WHOLESALE PRICE AVAILABLE. 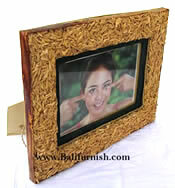 Contact us now, we give quick reply.